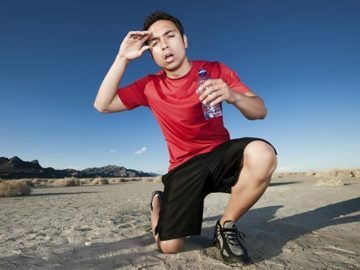 Most business owners are aware of the importance of keeping their workforce hydrated. Proper hydration is not only important for health and wellbeing, but it can also improve concentration, productivity, and mood. Unfortunately, if you allow your office water coolers to become dirty, you may find that instead of keeping your workers happy and healthy, you actually introduce potentially illness causing bacteria. So, if you want to avoid potential problems here are a few simple steps to ensure that your water cooler is kept clean and safe. If cleaning and maintenance are not included in your cooler contract, you need to know the basics of how to do a little periodic clean. Firstly, you need to unplug the unit from the mains power supply. 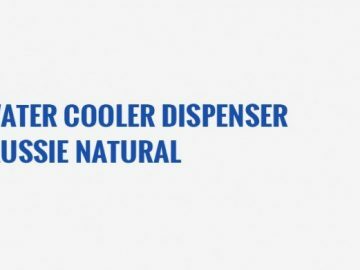 Check the cooler to see if it has a water guard. This is an innovation, which punctures the bottle caps to dispense the water. This type of guard is needed to allow easy replacement of the bottle without any spills. If your unit has a guard, it needs to be removed for cleaning. This should be a matter of lifting it up and out of the unit with both hands. The guard can be cleaned in warm water using a mild detergent. Ensure that it is rinsed properly and completely dried using a clean towel. Next, you need to use hot water or a commercial bottle steriliser solution, such as “Milton” to clean out the reservoir. Pour this liquid into the reservoir and allow it sit for approximately ten minutes. While the tank is cleaning, clean the taps and drip tray, being sure to rinse away any detergent. Drain and rinse the reservoir with clean water several times. Replace the water guard. Wipe down the exterior of the unit, drying with paper towels. Next, you should check the tube condenser at the back of the unit. Remove any lint or dirt that may have accumulated on the wire. This will ensure that air circulation has not been compromised, allowing bacteria to breed. Finally, you need to check the electrical cord for any signs of damage, before you plug the unit back into its final location. Unfortunately, if a cooler has not been properly cared for, the moist conditions can prove to be the optimum environment for mold or mildew to develop. If you do notice any signs of mold or the water has developed an odd taste, you will need professional assistance. A water cooler specialist will need to check your unit to ensure that it is safe for use. If you are considering office water coolers for your business, you should speak to us. 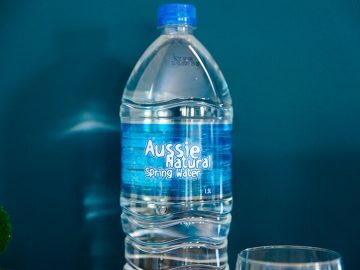 With Aussie Natural water cooler rental, you need not worry about maintenance as it is included in the cost. 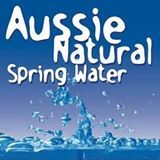 You can also enjoy our delicious spring water sourced from the Darling Ranges. Our team would be happy to discuss your requirements and assist you in finding the option best suited to your needs.